from ABC Seamless is the permanent solution for homeowners needing replacement roofing. Our steel metal roofs are far more durable than asphalt shingles and wood shakes, and will retain that brand-new look for many years to come. And it can help save you thousands of dollars in roof repairs and replacements down the line. We are proud to offer the world’s first seamless HORIZONTAL steel roofing, an exclusive ABC Seamless product offered by select ABC franchisees. 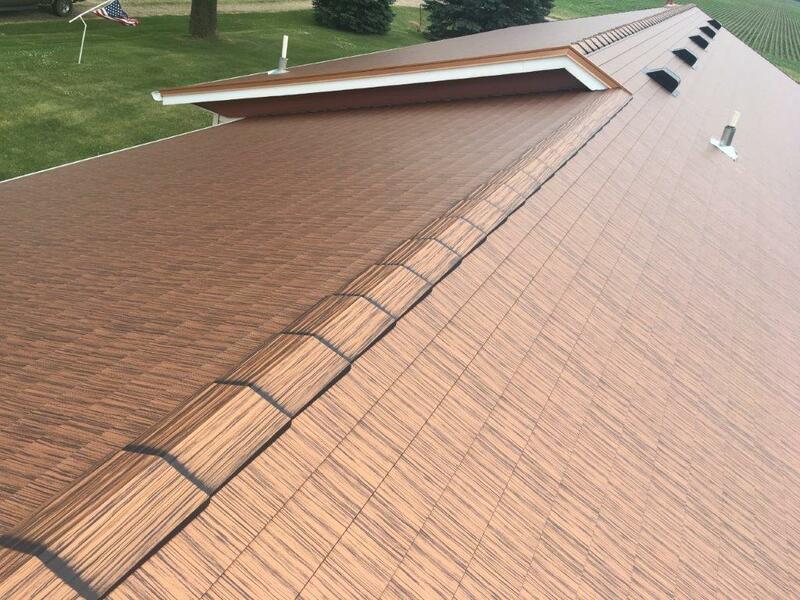 Our seamless metal roofing looks like shingles, but provides a sleek, streamlined look to any roof line. And its heavy-gauge, hot-dipped, G-90 galvanized steel provides optimum resistance to hail, corrosion, mold, and mildew. Each section is custom manufactured on-site for a perfect fit keeping out rain, snow, and wind. Our steel roofing is also UL rated, withstanding wind speeds up to 160 miles per hour – equal to an EF-3 tornado! Above all, you need a GOOD roof! Why waste time and hard-earned dollars on roofing products guaranteed to fail? Go permanent & NEVER replace your roof again! Do it once. Do it for life. Do it with steel. 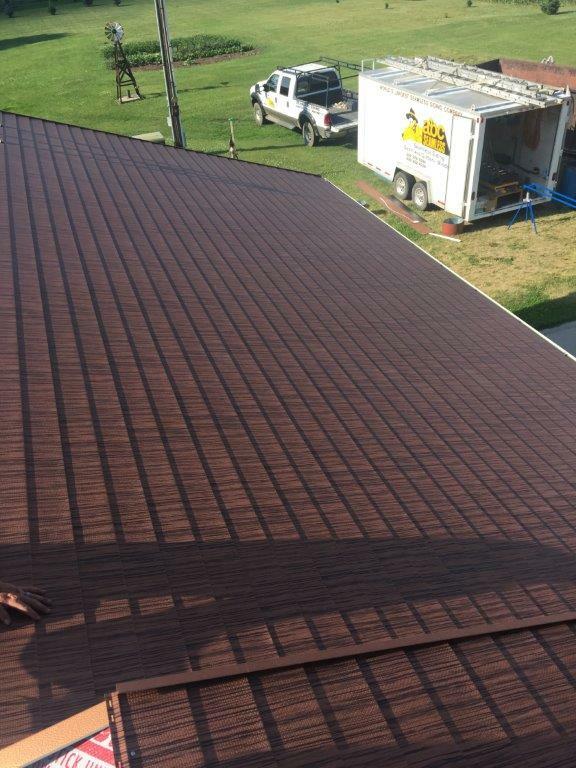 Learn more about our seamless metal roofing and to get a free, no-obligation quote.